There are many treatments available to people with joint pain or other rheumatic conditions. 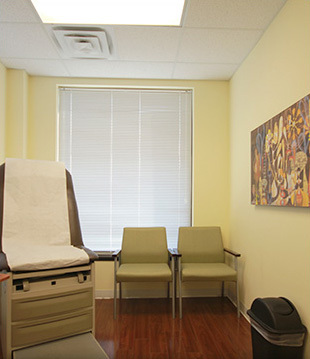 Each treatment plan is customized for each patient based on their medical history and diagnosis. Below is a list of treatments we offer and/or prescribe, but remember not all treatments are applicable in all situations. Viscosupplementation with Supartz: this is a substance that is injected typically into the knee to mimic cartilage and reduce joint pain. Oral Prescription Medications: prednisone, Celebrex, DMARDs, anti-inflammatories, muscle relaxants, gout medications, and non-narcotic pain medication. In-office Laboratory managed by LabCorp. We can also can draw blood and send to Sparrow or other labs. Patients can also take our orders and go to any lab they trust. In–office injections and joint aspirations: examples include depomedrol, Kenalog and Toradol. Work closely with area radiologists to use imaging to track the progression of disease. Work closely with pain management clinics for extensive pain problems. 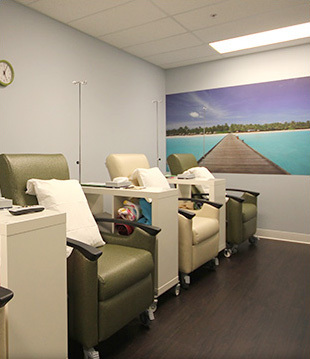 In-office IV Treatments in our comfortable Infusion Suite: examples are Benlysta, Boniva, Krystexxa, Orencia, Reclast, Remicade & Rituxan.